Huawei smartphones have almost always been relatively affordable, and that's been valid for both the company's low- and high-end handsets. The rumored Huawei Ascend P2 might be no exception, even though if word on the street is to be trusted, the device will pack quite some punch. 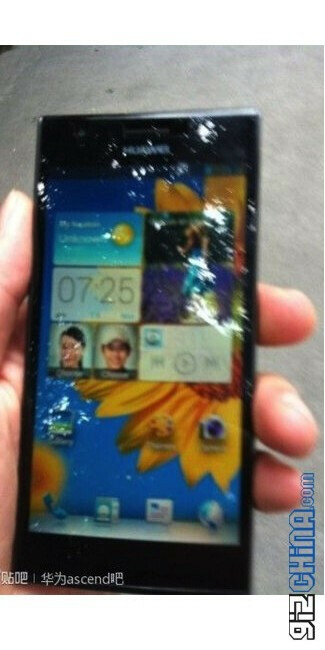 In China, the smartphone is allegedly bound to launch for as low as 3,000 yuan, which equals to a tad over $480. That's for a variant with only 1GB of RAM, according to insiders, while a 2GB version will retail for a bit more, although the exact figure has not been mentioned. 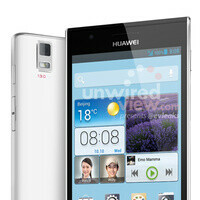 The Huawei Ascend P2 is rumored to come with the company's custom 8-core processor, which, if true, would put it right next to all the hottest Android smartphones out there. Of course, having extra cores doesn't necessarily result in performance increase, but it will surely be interesting to see how the chip stacks against the quad-core competition and the Samsung Exynos 5 Octa. 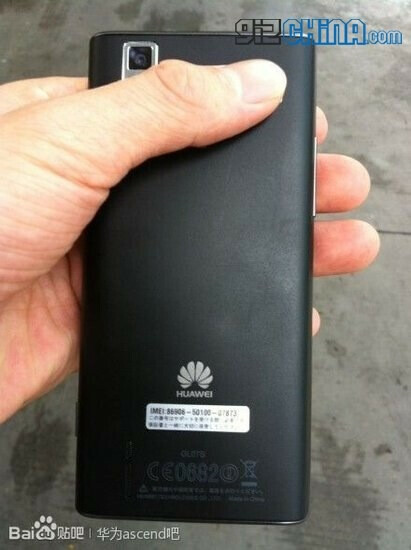 The display on the Huawei Ascend P2 should be about 4.5 to 5.0 inches in diagonal and will boast either 720p or 1080p resolution, depending on which rumor sources you choose to believe. There's also supposed to be a beefy 3,000mAh battery tucked in there, which seems quite promising on paper, although we don't yet know how much juice that octo-core beast of an SoC might require. And that's the Huawei Ascend P2 in a nutshell. Keep in mind that its true specs might vary since the handset isn't official yet, but we are most likely going to see it at the Huawei booth at MWC. I really think it's going to use big.Little, and not be all A15 cores. The power consumption for quad core A15 is through the roof, making an octa core A15 processor is just ridiculous. Who in their right mind would even NEED an 8 core A15 processor? We barely tap into quad core A9 processors (Exynos 4412), much less quad core A15, and ESPECIALLY not octa core A15. The only possible way an 8 core A15 processor would be usable in terms of longevity is if 6 of them are turned off for 95% of the time the phone is actually on, and even 2 A15 cores are battery hogs so you'll need a huge battery to support them. I don't think it's Huawei's fault, at least in america.